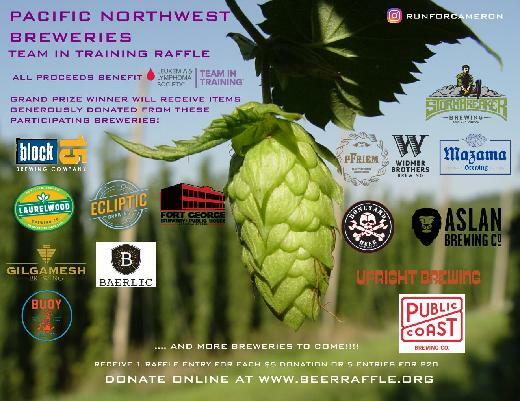 CURRENTLY ACCEPTING DONATIONS FOR THIS YEARS TEAM IN TRAINING BEER RAFFLE FUNDRAISER FROM ANY BREWERIES - LETS MAKE THIS YEAR THE BIGGEST AND BEST YET!! I don’t think it is a coincidence that I happen to be writing this post on Valentines Day since it was 7 years ago when what was supposed to be a nice romantic night of watching tv and sipping champagne quickly turned for the worse when Cameron woke up with uncontrollable coughing right after we opened the champagne. Cameron stayed home from school the next day and soon a simple blood test requested by our pediatrician got us sent to Radys Childrens Hospital. We were so clueless when we packed a small overnight bag when we headed there - we did not know what was about to flip our lives upside down. Luckily our story has a happy ending - Cameron is now 10 years old, almost as tall as her mother (but has bigger shoes then her), she loves art, animals, ran her first 5K last year, and made her TV debut on the Bachelor! Not bad for someone that wasn't a runner right? Needless to say I was running with a purpose - for my daughter Cameron and for all the other families that struggle with similar diagnoses of loved ones. Cameron was one of the lucky ones since she finished treatment in 2014 and is now cancer free but had a bad side effect that caused her to walk on her toes which required surgery on both of her achilles tendons to lengthen them last year. We still have a long way to go to cure all cancers and to minimize the harmful side effects of the chemotherapies. This year I have signed up for the Pacific Crest Marathon in Bend. 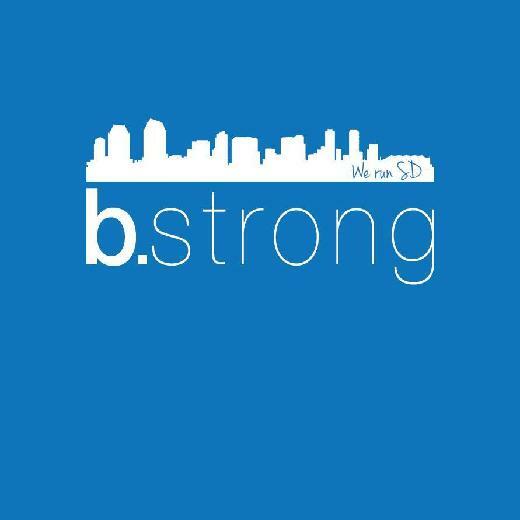 I continue to run for my daughter, but I also run for Team bstrong who my friend and TNT teamate Bernard is a constant inspiration for his battle with Acute Myeloid Leukemia and also in memory of our friend Brittany C. who lost her battle to Lymphoma. Thank you to all those who have donated in previous years but unfortunately the fight is not over so we still need to help fund treatments that save lives every day; like immunotherapies that use a person’s own immune system to kill cancer. You may not know it, but every single donation helps save a life with breakthrough therapies such as these. 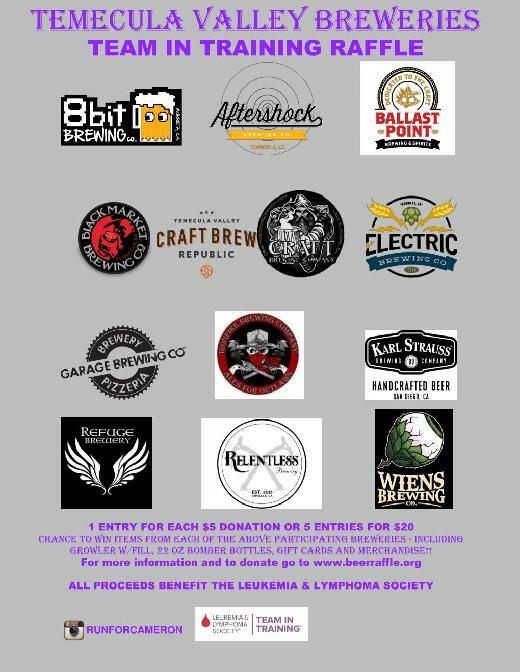 Please make a donation in support of my efforts with Team In Training and help get us all closer to a world without blood cancers. "Cameron I'll never forget how strong you are ---pa pa "
"Dear Cousin Mike, what is near to your 💜 is near and dear to mine as well. God Bless you all 😘"
"Miss running with you guys." "Your perseverance, heart and strength are inspirational. Love to you all 😘"